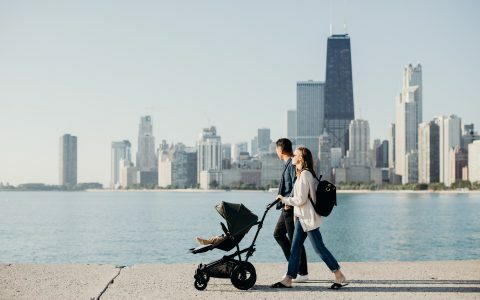 Whether you’re a first-time parent or a parenting pro, buying a car seat for your newborn is one of the most important things you’ll have to do! 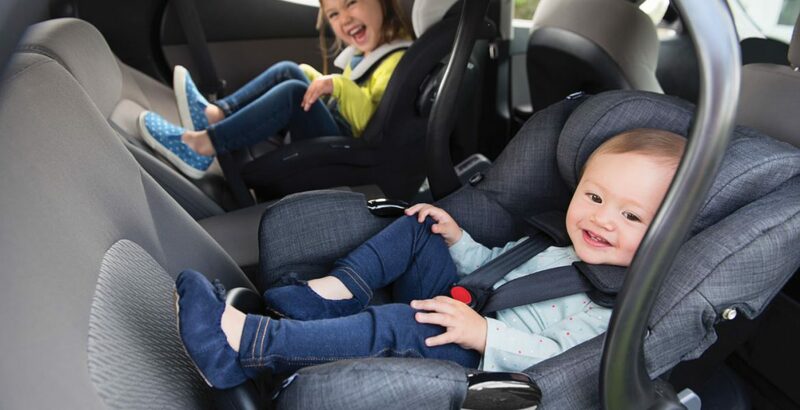 With the vast array of car seats available, combined with all the confusing terminology, it’s really no wonder that the question I hear the most is, ‘Where do I begin?’ So here’s my beginner’s guide to car seats to help you out. First of all, car seats are classified into ‘groups’ that are determined either by weight or height. 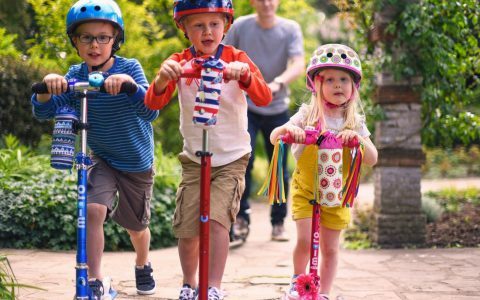 Children grow at different rates, therefore these groups are also approximated to an age range. This makes it it easier for you to find the right car seat! Group 1/2/3: 9-36kg (From around 9 months up to 12 years). Car seats can either fit into a single group, or cover many groups at once as they can adjust as your little one grows. Back to that all-important question of where to begin. Your first port of call should be to take a look in your vehicle handbook. It will tell you if you have these important connection points: ISOfix anchors, a top tether anchor or under floor storage (more on these later). It’ll also advise you of what groups of seats can fit into your car. ISOFIX uses three points of contact in your car. Most often, this is two arms that connect to the anchor points in the back of your car seat and a support leg that touches the floor of your vehicle. The support leg helps to prevent the car seat from being forced downwards in a crash. As a result, the support leg cannot be installed over underfloor storage as it wouldn’t be strong enough to withstand the force in an accident. Refer to your vehicle handbook for further details. 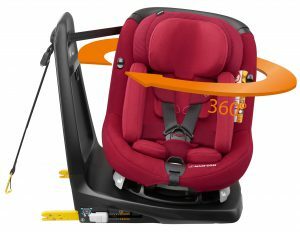 Some ISOFIX car seats require the use of an additional ‘top tether.’ This is a strap attached to the top of the car seat for connection to a third metal loop often located at the back of the adult seat. Check your vehicle handbook for details. 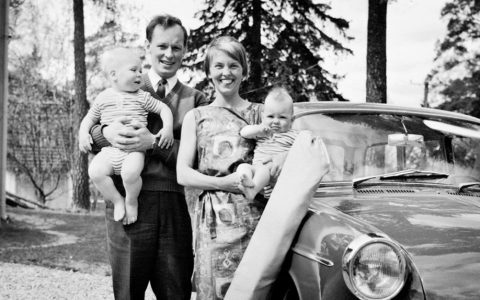 Group 0+ car seats (infant carriers) are a popular choice for a first car seat. Their small size and carry handle means they’re extremely portable. 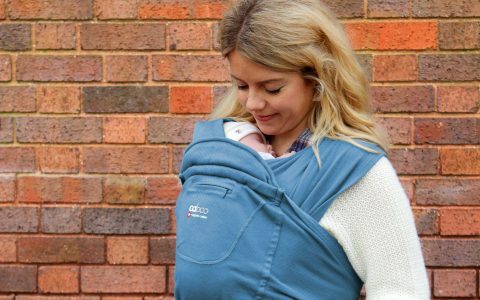 Many models allow you to take them straight from your car and attach them to your pushchair without disturbing your little one – perfect for when you have a sleeping baby! 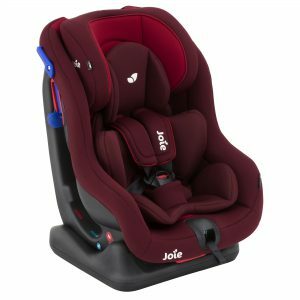 Almost all infant carriers can be installed using a seatbelt and many come with options to buy an ISOFIX or belted base. 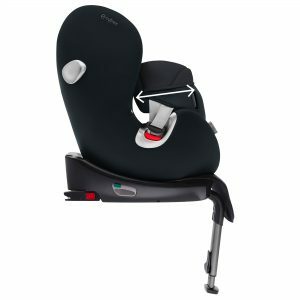 Using a base allows you to click the seat on and off quickly, rather than belting it each time you put it in or take it out. Some car seat bases form a modular system for added convenience and to save you money. 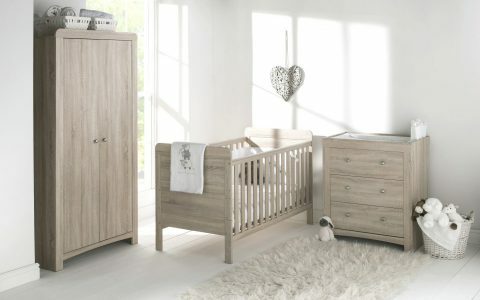 A modular system allows you to use a second stage seat when your baby outgrows their first one. 1. 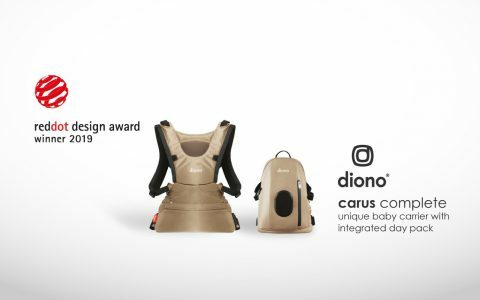 Infant carriers are shaped like a capsule to help cocoon your baby. This is especially important when they’re still in a crucial stage of development and can’t support their own heads. Therefore, it’s important that you don’t keep them in the seat for more than 90 minutes at a time as this position can squash their airways making it difficult to breath. 2. Position harnesses level with, or up to 2cm, below their shoulders. They should be tight but not hurting your child. The best way to check this is with the pinch test. If you can pinch a section of the harness, it’s too loose! 3. Make sure your child isn’t wearing any thick jackets or clothing. No matter how much you tighten the harness, it’ll leave an invisible gap which can increase the risk of injury in a collision. 4. 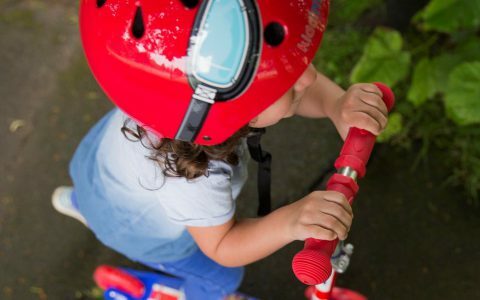 As the harness can only safely hold 13kg, you’ll need to make sure your little one hasn’t outgrown their seat. 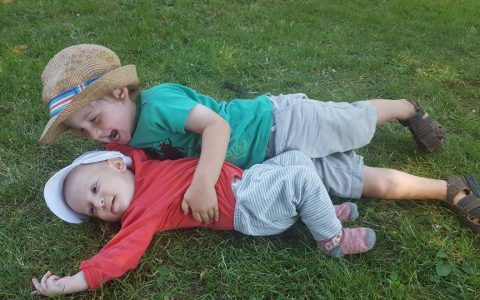 Keep an eye on their weight (easy when they’re in nappies!) and by checking their height so that you know when you need a new seat. When you place your hand over the top of the seat, their head shouldn’t touch your hand. Move them onto the next stage if their head does touch your hand as they’re too tall for their current seat. 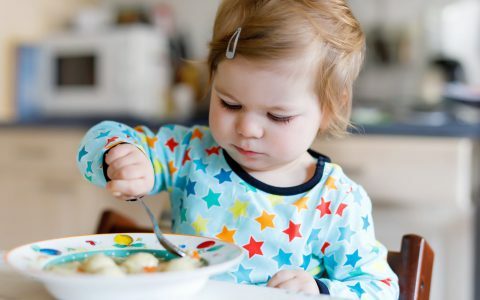 Auto-adjusting harness – As your child grows you’ll need to move their harness. 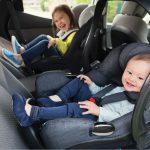 Car seats tend to do this in two ways, either with slots where you have to undo the harness and take out before rethreading it through the next slot, or those that automatically adjust with the headrest with a simple button. 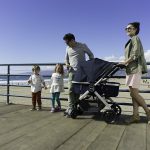 Travel system compatibility – Do you already have a pushchair in mind? Some brands will only fit their own car seats, others offer adaptors to fit many different models of infant carrier. Depending on which comes first, it’s worth checking what goes with what! 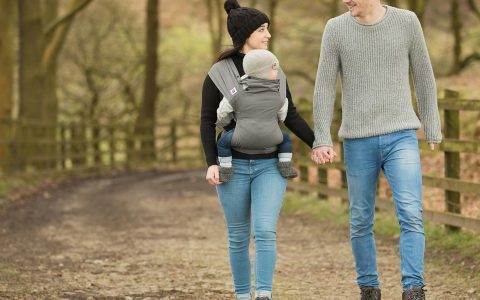 Lie-flat angle – Some infant carriers offer the ability to lie flat either when they’re on a pushchair or in your car. 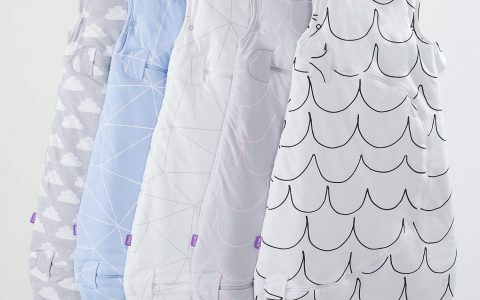 This allows you much more freedom with how long you can leave your little one in them. 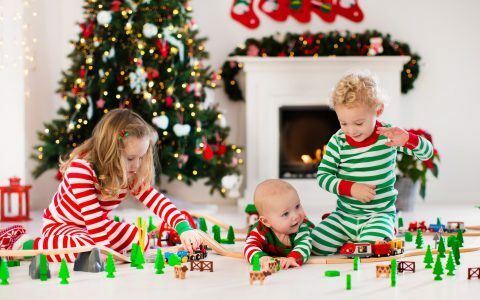 Modular systems – It’s always worth thinking about the next stage – especially if you’re potentially planning on having more children, or already have some! 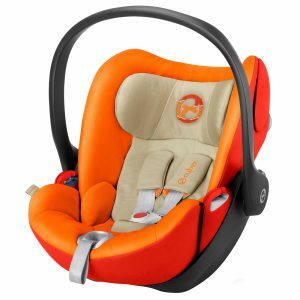 Group 0+/1 seats, often known as combination seats, are a great choice for a first car seat as they can last a lot longer than an infant carrier. Some models can weigh anything up to 20kg, so you’ll likely to install it in your car and not swap it around! Install Group 0+/1 seats with a seat belt or ISOFIX depending on the model. One of the biggest things to note about a combination seat is that you often get a choice in what direction they can face. 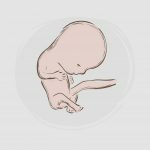 This varies depending on both the age and weight of your little one. Some seats have the option to rear face all the way to 18kg, whilst others only go to 10kg. If a seat is tested under the R44.04 standard, then it can go forward facing from 9kg. 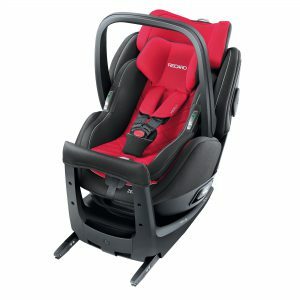 Seats tested under the R129 standard (iSize), can forward face from 15 months. According to independent safety tests, it’s safer to keep your child rear facing for as long as possible. It’s important to ensure your child is in an appropriate and safely installed seat to keep them safe. Group 0+/1 seats are designed to adjust and change as your child grows. 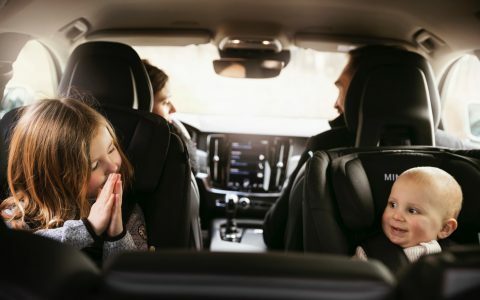 They often have padding that can be changed and removed as necessary and use either a 5-point harness or more rarely an impact shield to secure your child. 1. Like an infant carrier, you’ll need to be careful with the angle at which your child lies. 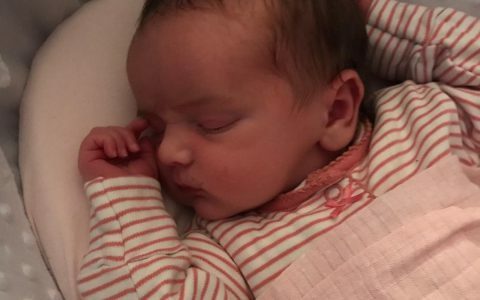 Don’t take padding out too quickly as it can help keep your baby at a good angle. 2. Secure harnesses or impact shields tightly and don’t put your child in thick clothing. If you use a seat in a rear facing position, the same rule applies with the harness being level or up to 2cm below the shoulders. If your seat is forward facing, it must be level or up to 2cm above the shoulders. 3. 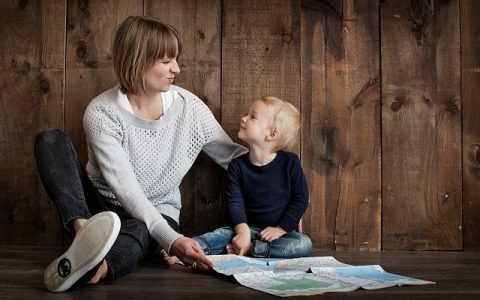 Check if your little one has outgrown their seat in terms of their height. To check this, look if their eyeline is out of the top of the seat or if the harness cannot reach their shoulders anymore. 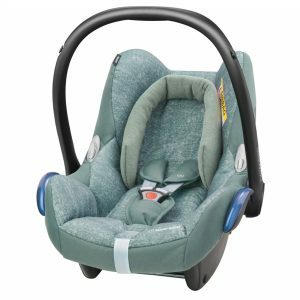 Rotation – Some seats rotate in the car to help get your little one in and out easily – it’s a lifesaver if you have a bad back! Side Impact Protection – Additional side impact protection is a good indicator of quality. This is often marked on the seat itself. Recline – Getting the right angle in your car is crucial. It’s no good, if it’s too upright! Try and check them in person where possible. 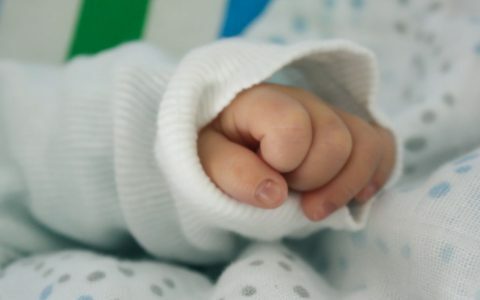 Which car seat are you considering for your newborn?